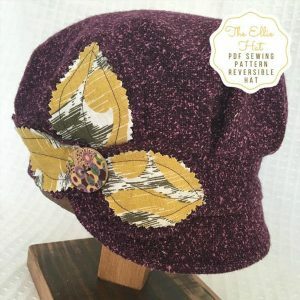 Hat Sewing Pattern: The Charlie Hat – Noggins – Whimsically practical! 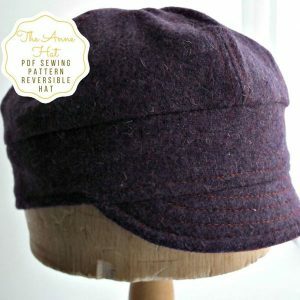 This is a complete sewing pattern (PDF) and tutorial for adjustable tie hat. 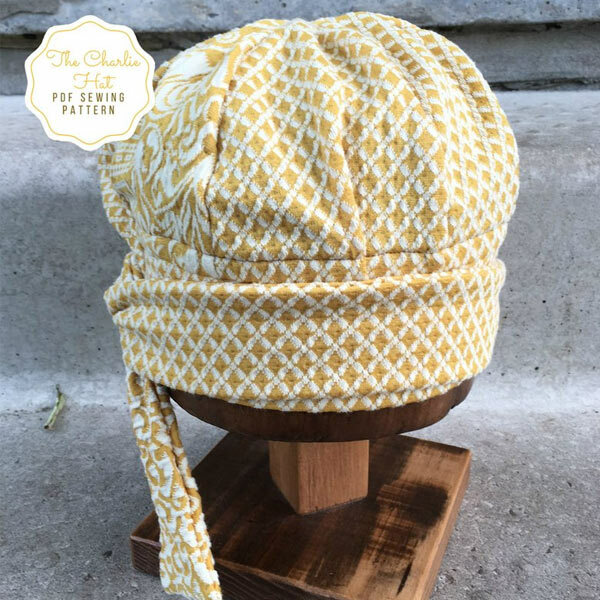 The instant download includes 2 options, a 16 page detailed step by step pdf file with complete instructions including photos and detailed steps, and a printable 6 page version. Size: One size fits all from approximately age 8 to adult. 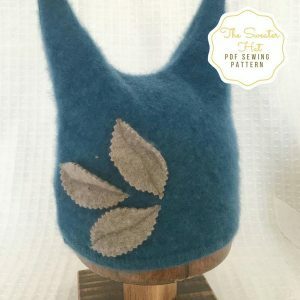 We LOVE this hat! Thank you NOGGINS!